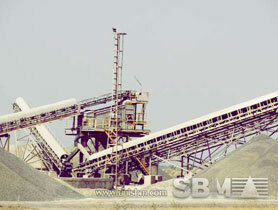 bmw Authorisation; MSW Authorisation; Water Cess ... Dry coal processing/Mineral processing industries ... Phosphorous rock processing plants. 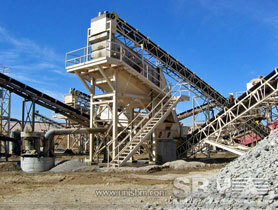 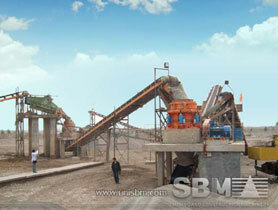 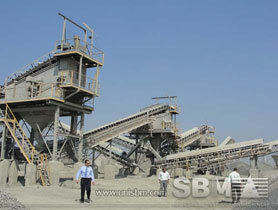 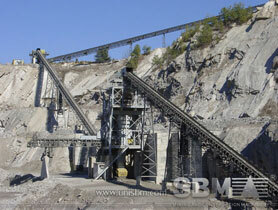 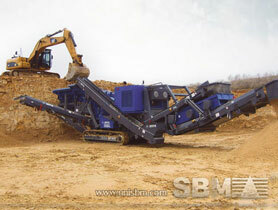 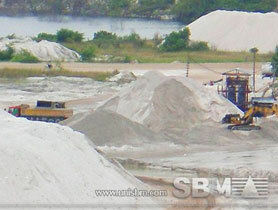 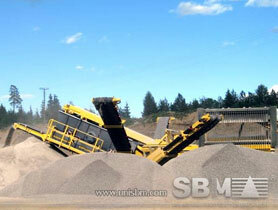 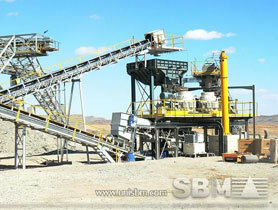 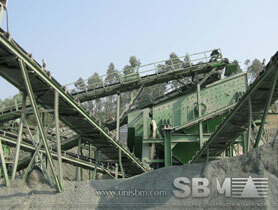 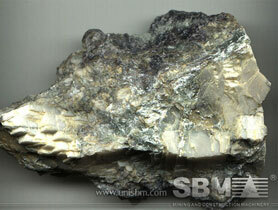 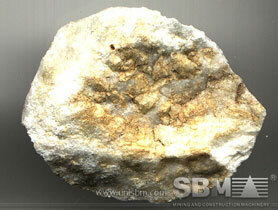 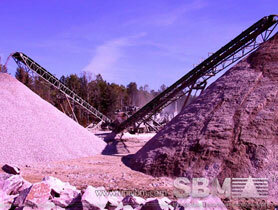 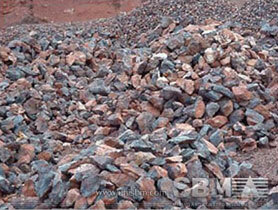 The materials include limestone, calcite, barite, coal, gypsum, mica and ... 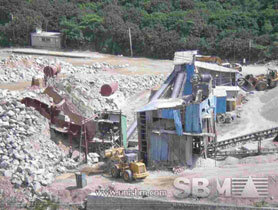 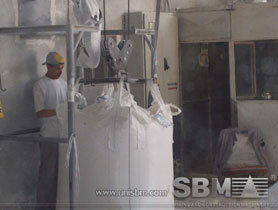 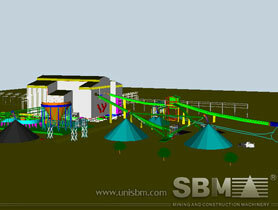 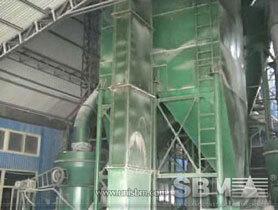 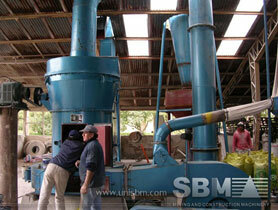 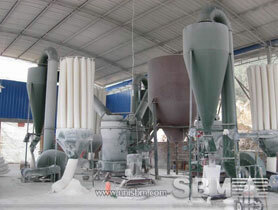 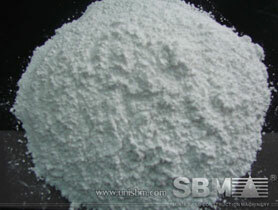 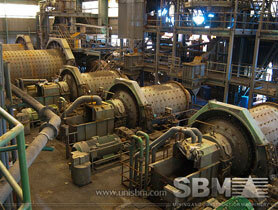 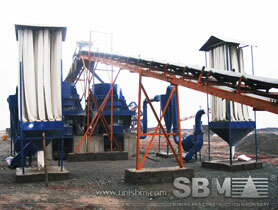 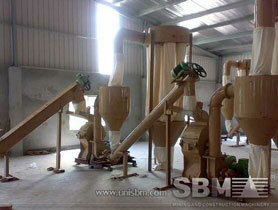 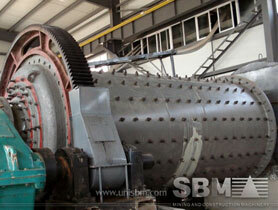 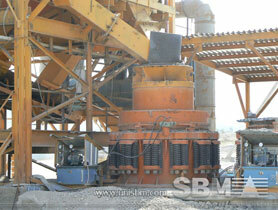 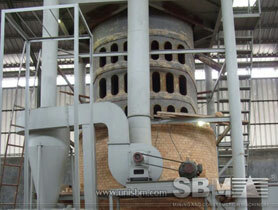 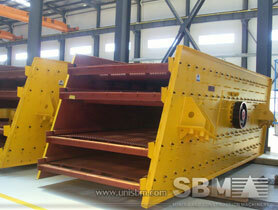 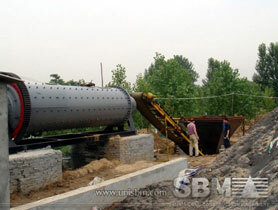 It's better for the complete powder processing plant not only the powder mill.